We looked at the top 13 Carpet Cleaners and dug through the reviews from 114 of the most popular review sites including BestReviews, The Spruce, New York Times Wirecutter, Reviews.com, Consumer Reports, Carpet Gurus and more. The result is a ranking of the best Carpet Cleaners. Our experts reviewed the top 13 Carpet Cleaners and also dug through the reviews from 114 of the most popular review sites including BestReviews, The Spruce, New York Times Wirecutter, Reviews.com, Consumer Reports, Carpet Gurus and more. The result is a ranking of the best of the best Carpet Cleaners. You can count on this cleaner to truly remove dirt, grime and tough stains. At 32 pounds, it's on the heavier side, but it's effective and also comes with special tools, including brushes for bad stains and a vacuum head specifically designed for pet messes. DWYM Home Experts plus New York Times Wirecutter and 3 more. Along with user reviews from Amazon, Walmart and Google Express.
" This is the only carpet cleaner we tested that completely removed dirt and other tough stains. Thanks to the lift-off canister, it doubles as a convenient spot cleaner, too." This affordable model will give you a professional-grade clean and is strong enough to stand up to thick carpet types like Berber. DWYM Home Experts plus The Spruce, BestReviews, Reviews.com, Consumer Reports, Carpet Gurus and 2 more. Along with user reviews from Amazon, Walmart and Best Buy.
" Looking to invest in a high quality carpet cleaner? This one from Bissell carries a five-star rating from customers for its performance. It has large capacity tanks, which is a time-saver since that means fewer trips back and forth to..."
"However, the Big Green’s pure stain-lifting power comes with a few serious trade-offs: At 40 pounds and an average price of around $400, it is both the heaviest and most expensive of our contenders (compared to the overall averages of..."
The number one seller in its category, this model is lightweight and exceptionally easy to use. DWYM Home Experts plus The Spruce, BestReviews, Consumer Reports, Top Ten Reviews. Along with user reviews from Amazon, Home Depot and Walmart.
" A number one best seller in its category, this carpet cleaner from Hoover wins the top award for its performance. Featuring a SpinScrub Brush System, it can clean the fibers of the carpet from all angles to get the most..."
"Some incidents of leakage and breakage." A lightweight and affordable cleaner, this model will get the job done without too much fuss. DWYM Home Experts plus New York Times Wirecutter. Along with user reviews from Amazon and Home Depot.
" That the Bissell cleaned up in our tests, this Hoover is much cheaper, smaller, and lighter. It could keep rugs looking pretty good between professional cleanings." We identified the majority of the carpet cleaners available to purchase. 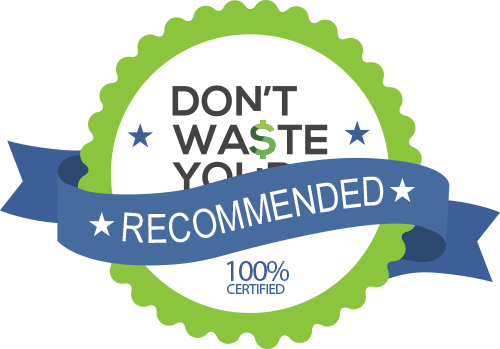 Reviews from our DWYM category experts and analysis of some of the most respected sources including: BestReviews, The Spruce, New York Times Wirecutter, Reviews.com, Consumer Reports. We also incorporate user reviews from the leading retailers including Amazon, Walmart, Best Buy, Target, Home Depot, Google Express. A downside to the 24A4 for several team members was the weight; at 32 pounds, it’s not exactly a lightweight. 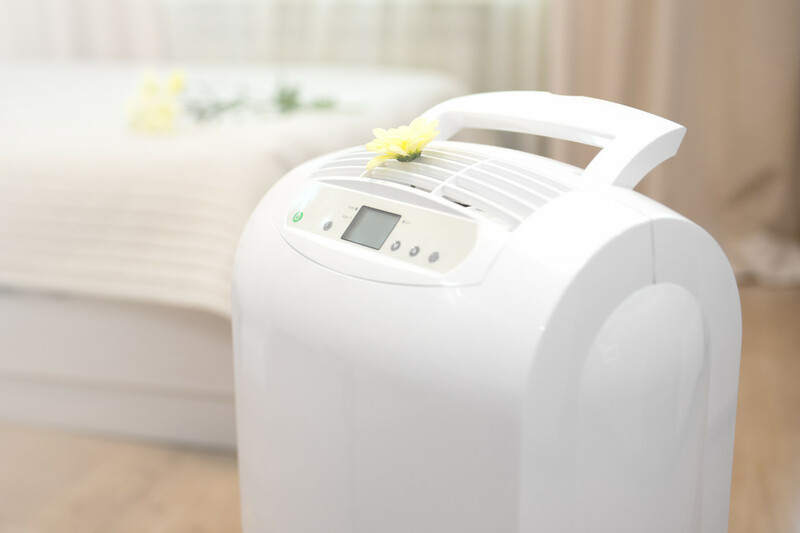 You may find this unit a bit heavy, but thanks to its portable technology, you can clean your carpets in any space they may be. Lightweight with 20-foot cord. Easy to use. Includes dual tanks, a rinse option, and hot air blowers for drying. Highs: Drying performance was very good. Lows: Cleaning performance was fair. - Noise performance was fair for this model. Despite our best efforts, carpet inevitably becomes stained. Kids and pets, as well as plain old accidents, can leave your carpet in desperate need of a thorough cleaning. And let’s not forget the regular wear and tear of daily life. Even if you don’t have a major carpet “emergency” on your hands, you’ll still need to do a thorough deep cleaning periodically to rid your carpet of the everyday dirt and grime that accumulates. You may not even realize how dingy your carpet has become until it’s been cleaned. The process can revitalize old carpet and make it look like new again. If you’ve been thinking about replacing your old grimy carpet, investing in a nice carpet cleaner may just change your mind and help you save some money. It’s not just the improved appearance of your flooring that will inspire you. Certain types of messes can leave your carpet smelling less than fresh. Repeated pet accidents, in particular, can trap foul odors in your carpet that only vigorous machine cleaning can remove. Carpet cleaning is also the most effective way to destroy the allergens and bacteria that your carpet harbors. Clean carpet can lay the foundation for an equally clean and healthy household. Hiring a professional to clean your carpet is an option, but buying a machine to do it yourself can be the more cost-effective route in the long run. One factor that will determine how efficiently your device lifts embedded dirt is the size and power of the motor. For example, the Bissell Big Green Professional has a two-motor design that makes it ideal for sucking up ground-in dirt. Another factor to consider in buying a carpet cleaner is the tanks. Separate tanks for water and the cleaning solution will make for quicker and easier refilling, and the smaller the tank, the more you’ll have to stop to refill it. 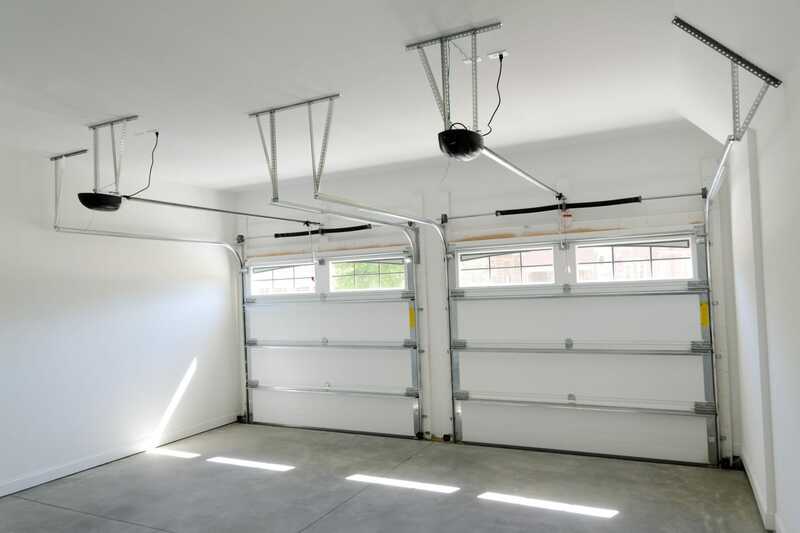 You should also consider how heavy and cumbersome the machine is and weigh that against your home’s needs. If you need to bring it up and down several flights of stairs, for example, a lighter model, like the Hoover Turbo Scrub Carpet Cleaner, which weighs in at less than 19 pounds, will make the job a lot easier. 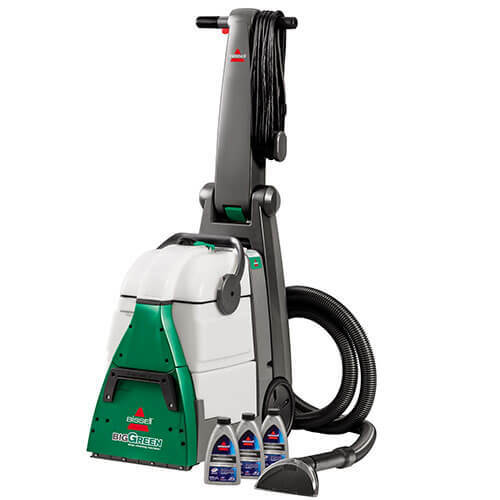 Some models also offer versatility, like the Bissell DeepClean Lift-Off Deluxe Pet 24A, which can easily switch between an upright cleaner and a portable spot cleaner for extra tough spots and stains. William Sprague started the first woven carpet mill in Philadelphia in 1791. The next big innovation in carpet came in 1839 when Erastus Bigelow invented the power loom for weaving carpets, which tripled carpet production by 1850. Over the next century and beyond, carpet underwent a number of changes and waxed and waned in its overall popularity. The style of carpet that was “in” at any given time also changed (shag carpet on the ’70s, anyone?). In the 1950s and ’60s, the wide availability of synthetic fiber carpet made it the flooring of choice in homes across the country, just as suburban sprawl was taking hold. Carpet continued growing in popularity for generations until an inevitable “backlash” came from those who grew up with wall-to-wall carpeting and preferred hardwood floors once they were adults with their own homes. Today, people remain fiercely divided on whether carpet or hardwood is the best flooring option at home. One thing that’s always in style? Clean carpet. In addition to everyday dirt and grime, you may be surprised that your carpet may also be hiding bugs, mold, skin flakes, pollen, pet waste and tons of germs. Yuck! Ready to get that carpet cleaner yet? Before the cleaning, you should conduct a quick pre-clean. Much like you wouldn’t leave your dirty clothes lying around before letting a professional cleaning team in, you’ll have to do a little legwork before you break out your carpet cleaning machine. First, vacuum your carpet as normal to pick up any surface debris. Think of it like sweeping your hard floors before you mop them. Next, you’ll want to pre-treat any especially tough stains to give a little boost to the cleaner’s power. You can use a commercial solution, or there are a number of surprising substances you probably already have that can do the trick, depending on the type of stain. For example, club soda is great for beer and wine stains while dishwashing detergent works well on grease stains. Make sure you move furniture out of the way before getting started. Some types of wood furniture can release dye into a wet carpet and stain it. The same goes for metal, which can leave rust stains. This will also make it much easier for you to keep track of where you’ve already vacuumed, as well as avoid stepping in areas you’ve just cleaned. Give your carpet plenty of time to dry. How long that takes depends on the carpet’s thickness. Usually, it will take between four and six hours after cleaning before it’s fully dry and safe to walk on again. When your carpet is dry, vacuum it again for a perfect finish. Your carpet cleaner can pull double duty in a lot of cases. It’s not just your carpets that can be cleaned with the device. 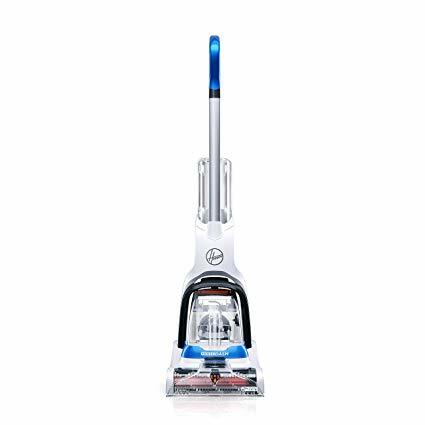 The Hoover Power Scrub Deluxe Carpet Washer comes equipped with an eight-foot, ready-to-use hose and upholstery tool that can be used on furniture, stairs and other hard-to-reach spaces. Don’t wait until your carpet is downright filthy to clean it. Think of it like going to the dentist. If you keep up with regular cleanings, you’ll get better results. With that in mind, prevention can be the best medicine. No matter how tidy you are, your carpet will eventually need a deep clean. But you can reduce the frequency and effort you put in by taking steps to keep your carpet in the best shape possible in between cleanings. Just like you should brush and floss regularly between dentist visits, use good doormats at the entrances to your home, and consider asking people to remove their shoes before entering your home (including your kids!). You may also consider investing in some large area rugs, depending on the space. For the Carpet Cleaner category, we analyzed 114 of the most popular reviews including reviews from BestReviews, The Spruce, New York Times Wirecutter, Reviews.com, Consumer Reports, Carpet Gurus and more. The result is a ranking of the best Carpet Cleaners.